HOW DOES INVISALIGN® STRAIGHTEN MY TEETH WITHOUT BRACES? Invisalign® uses a series of removable, and comfortable aligners – invisable to your friends and coworkers! Not only are the aligners invisible, they are removable, so you can eat and drink what you want while in treatment. Plus, brushing and flossing are no problem. Invisalign® is an invisible, quicker and less expensive way to straighten teeth for anyone 12 and older. You wear each set of aligners for about 2 weeks, removing them only to eat, drink, brush, and floss. As you replace each aligner with the next in the series your teeth will move – little by little, week by week – until they have straightened to their final position. You’ll visit us about once every 6 weeks to ensure your treatment is progressing as planned. Total treatment time averages 9-15 months and the average number of aligners worn during treatment is between 18 and 30, but both will vary from case to case. 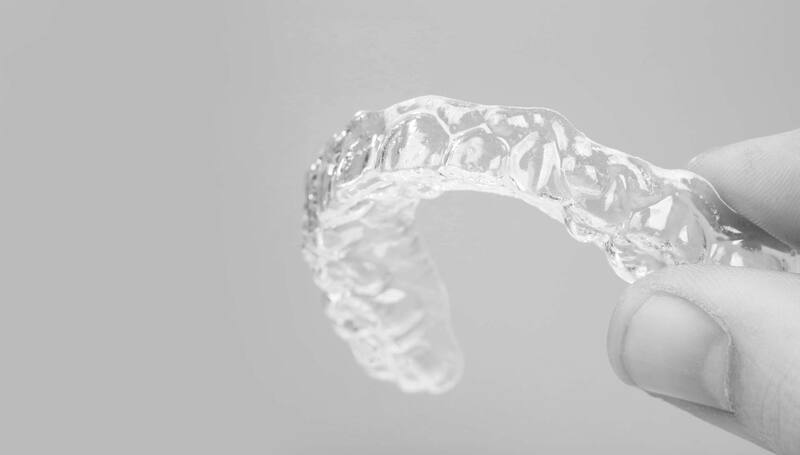 selecting the right doctor to conduct your Invisalign® treatment is a very important decision. Dr. Todd Whitlock is honored to be an Invisalign® Preferred Provider, having achieved a significant level of experience in treating patients with the Invisalign system. Thank you! Your request has been received. Someone from our office will contact you within the next business day.